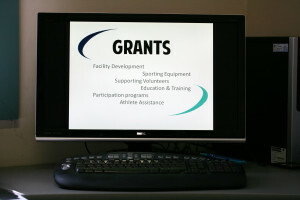 Funding grants are one of a valuable range of fundraising options available to sporting clubs; the others being sponsorship and internal fundraising. Sporting clubs are encouraged to maintain an annual diary, as most funding grants are cyclical. This will mean you are well prepared when the funding grant you require is released or opened to the public. It’s important that clubs realise that funding grants are not a hand-out, but are attached to the achievement of desired outcomes, as specified by the funding body. Clubs need to be careful not to ‘grant grab’ for the sake of it, but instead think about the club’s future direction and how a funding grant can support this. Don’t forget that our Sports Focus Project Coordinators are available to provide assistance to clubs in applying for funding grants. If you have any questions or require assistance with the application please don’t hesitate to contact our office. 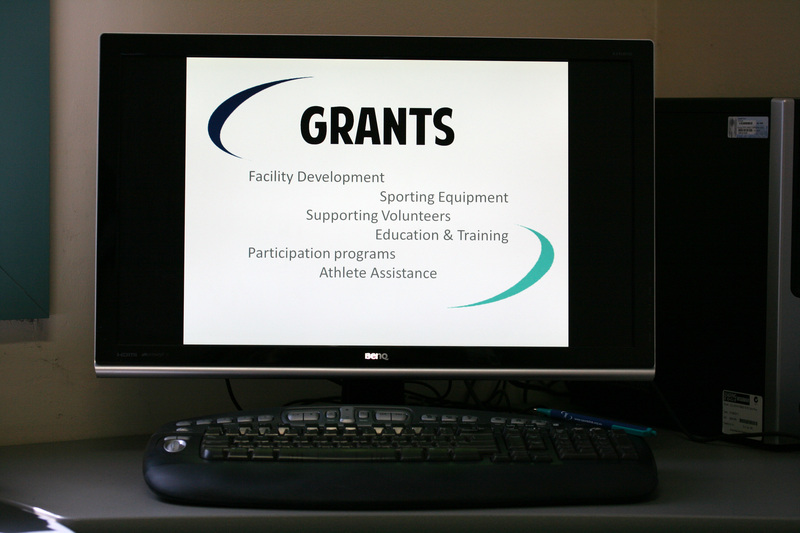 Click on the button below to find a listing of the funding grants that are currently ‘Open‘ for sporting clubs. Good luck with your application.